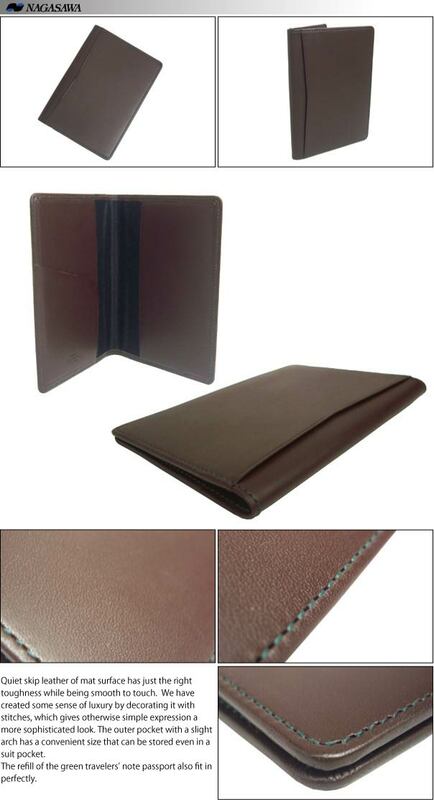 This is a leather cover for your important passport that you have been looking for a long time. We have made it with consideration to its convenience and easy use. 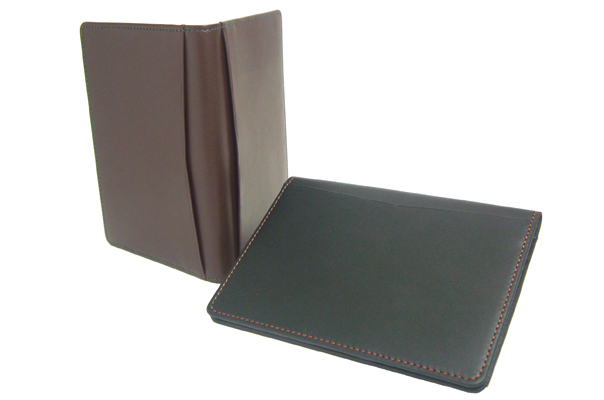 You can also use it as a notebook that can be compactly stored. Nobody knows where the ideas come from. 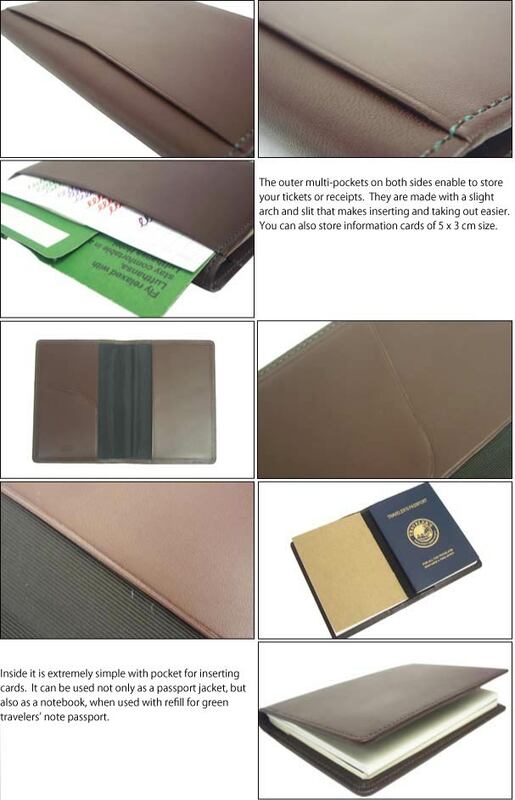 Without loosing it, you can take out this jacket in an instant and smartly write down your notes. Please look at this cool jacket and others in our online store under the stationery category!